WHEN YOU LIVE WITH US, YOU CAN COUNT ON US. 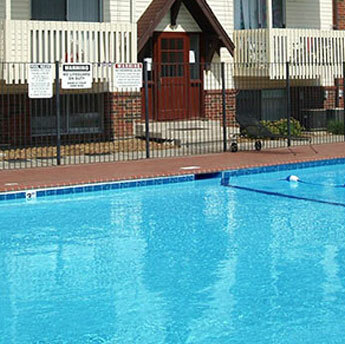 At Broadway Communities we strive to provide you comfortable, affordable, and well-kept apartments and townhomes. Broadway Communities, a family owned and operated business, was founded in 2003. 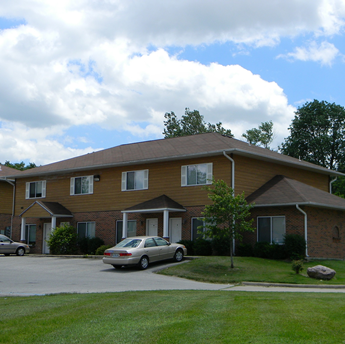 We provide a safe and welcoming, professionally managed community with responsive maintenance and friendly management. We are easily accessible to all areas of town, a block from the Columbia Mall, a mile from the University and Downtown Columbia, as well as walking distance to Wal-Mart, Hyvee, and Gerbes grocery stores. We provide our tenants with 24 hour emergency maintenance and are a pet friendly community- your furry family members are welcome here! 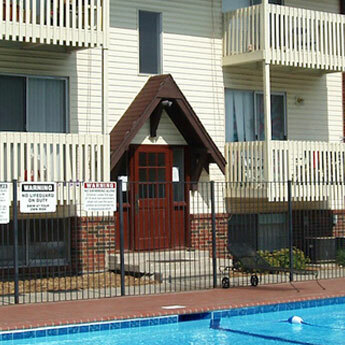 Our rent prices are competitive and we maintain a high occupancy rate and an above average retention rate. We would like to think our tenants stay with us because when you’re here, you’re home!